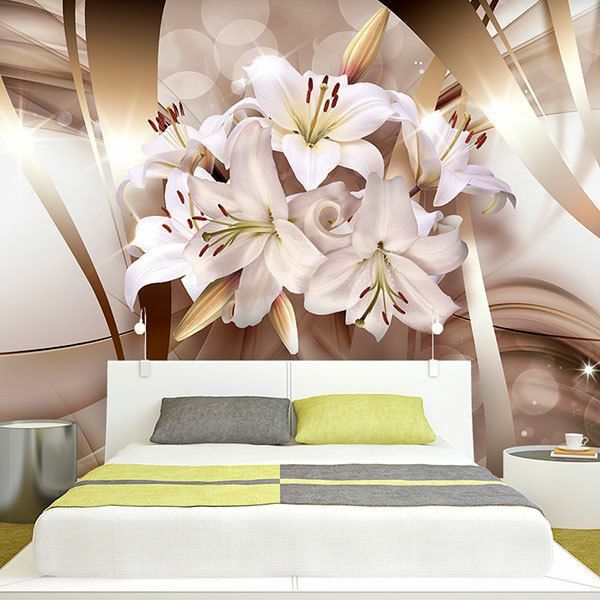 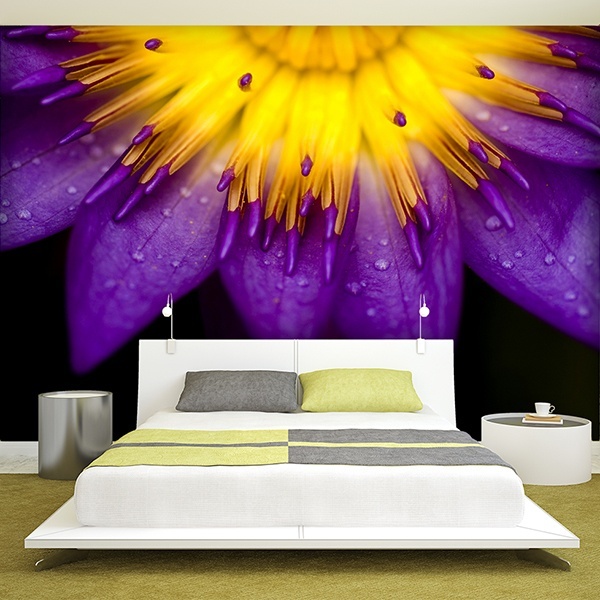 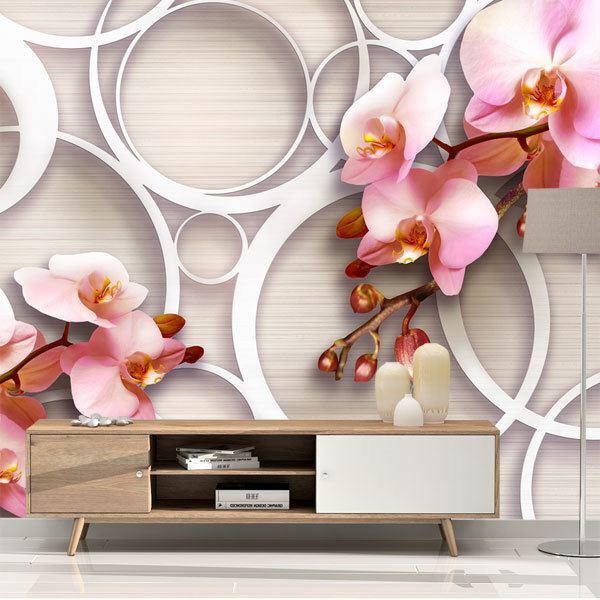 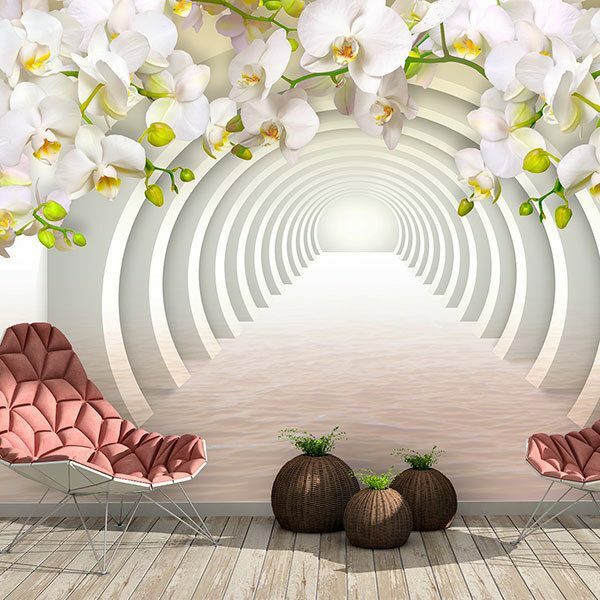 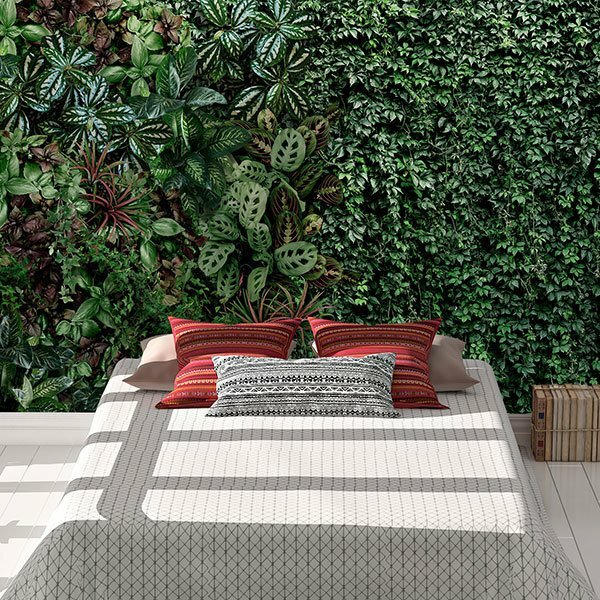 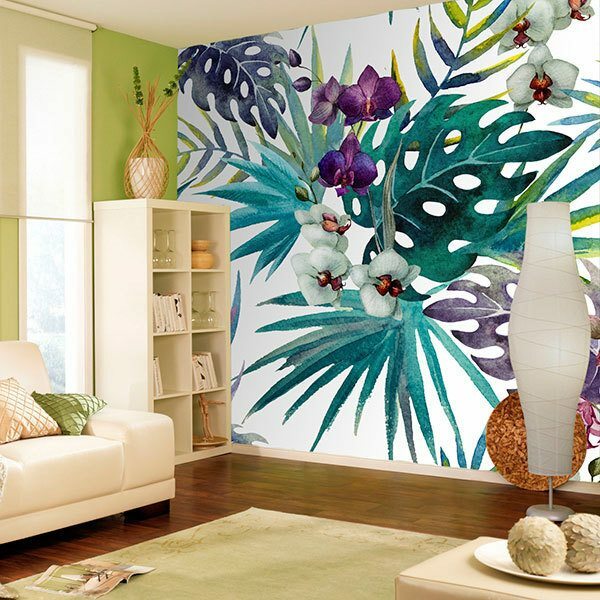 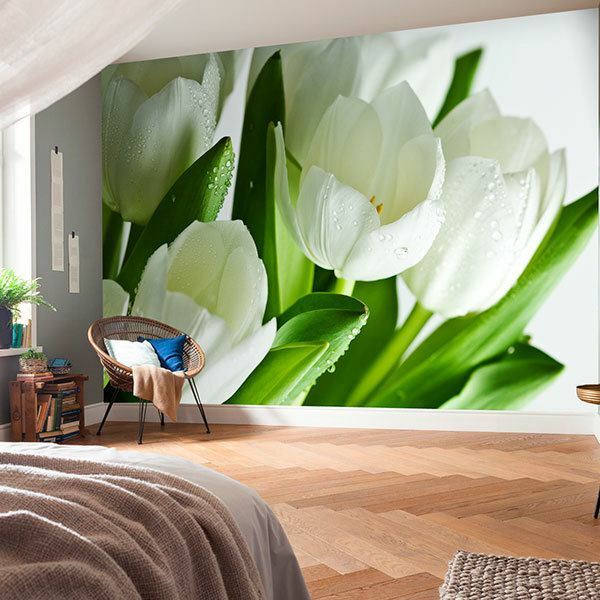 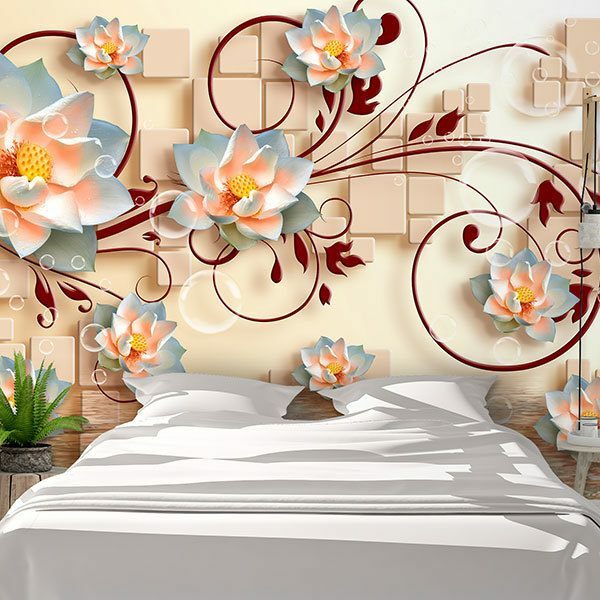 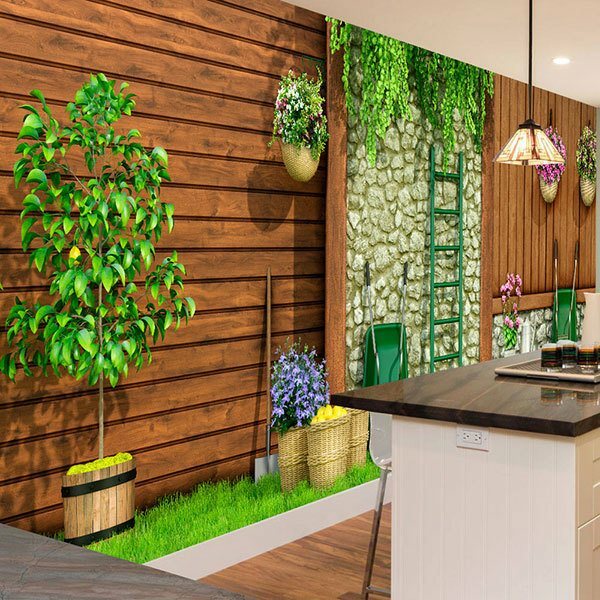 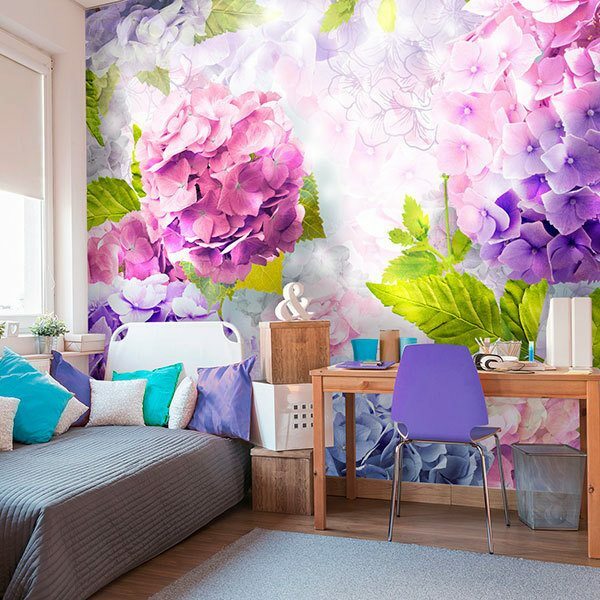 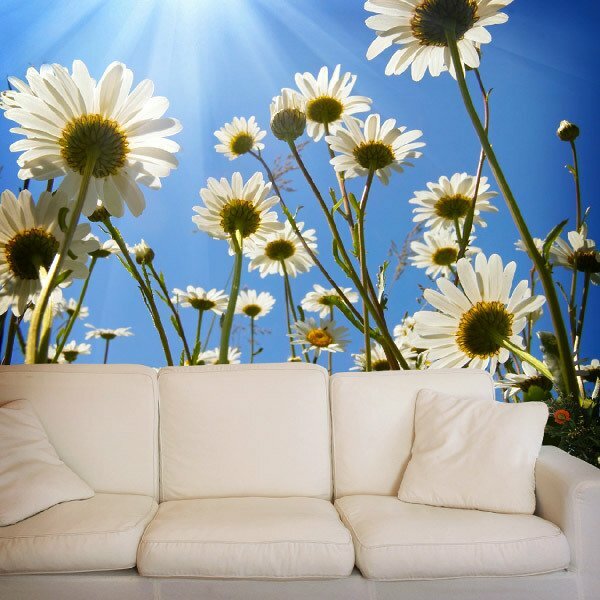 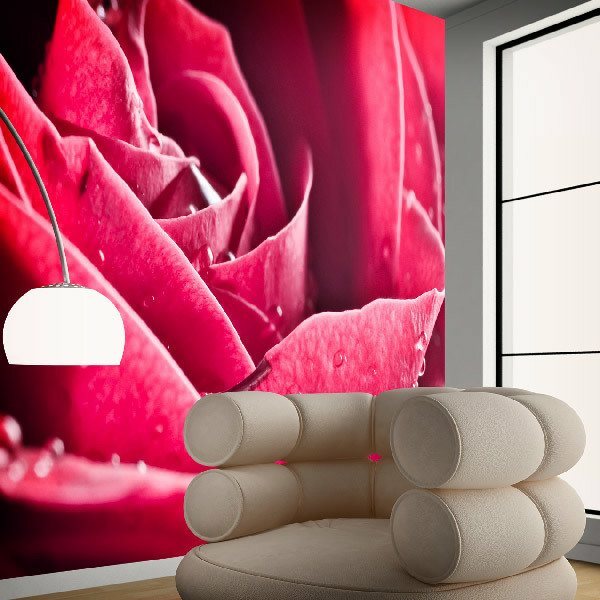 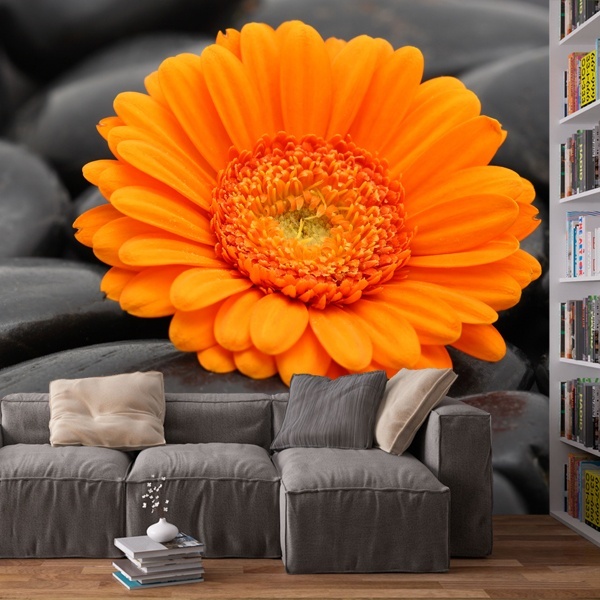 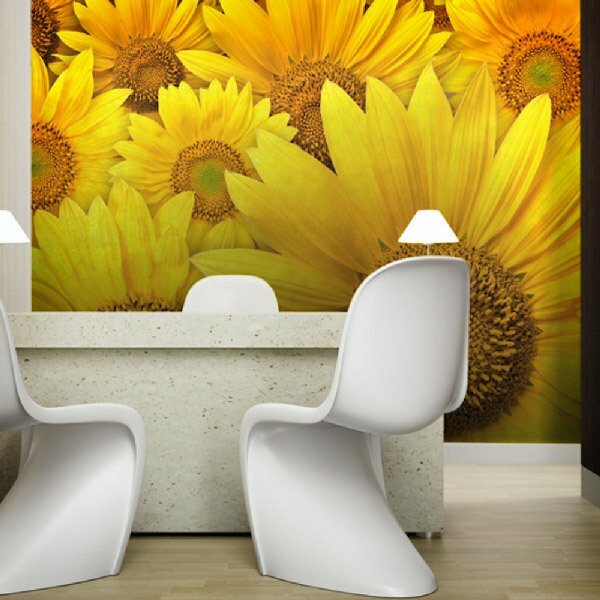 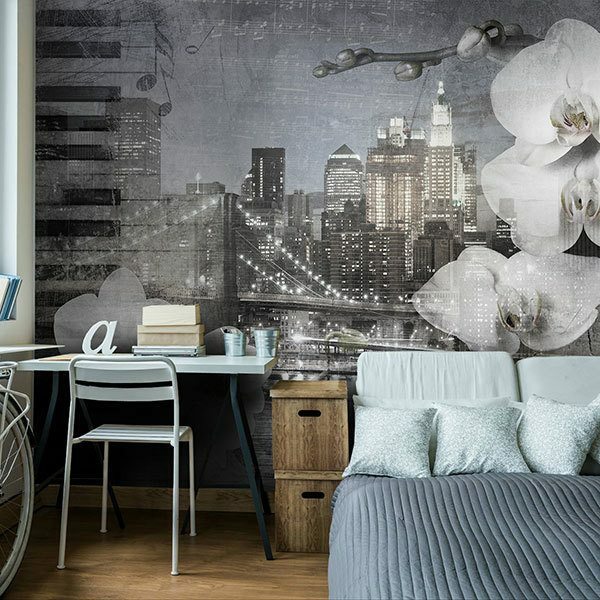 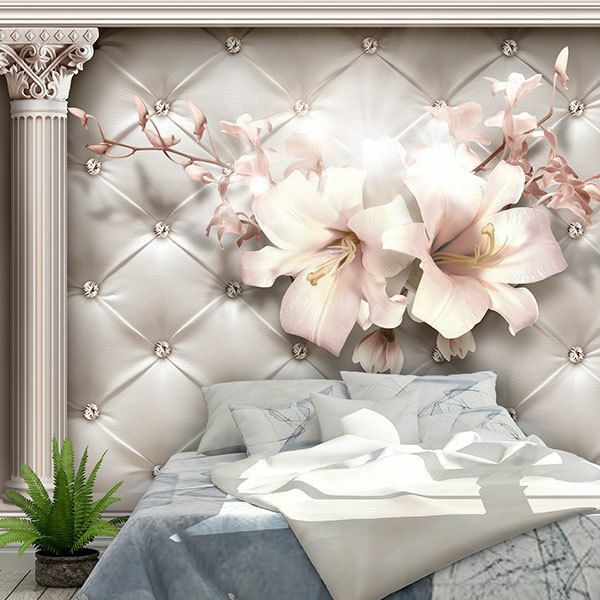 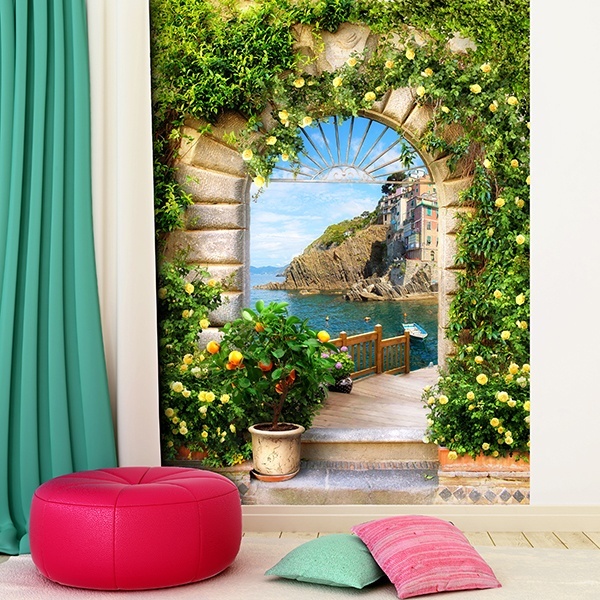 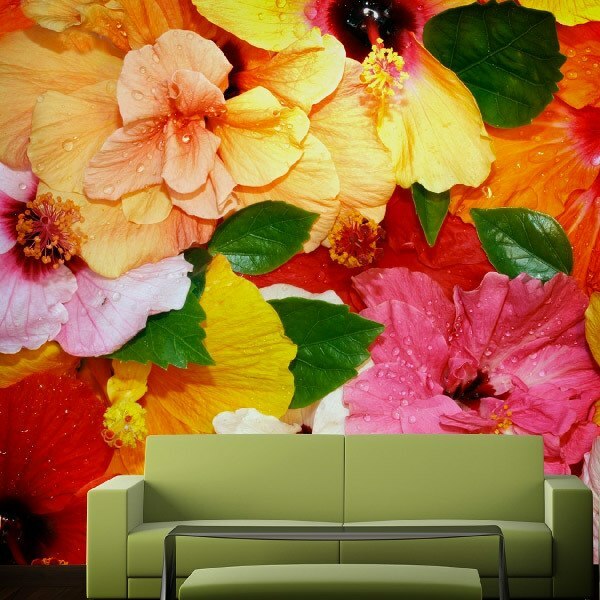 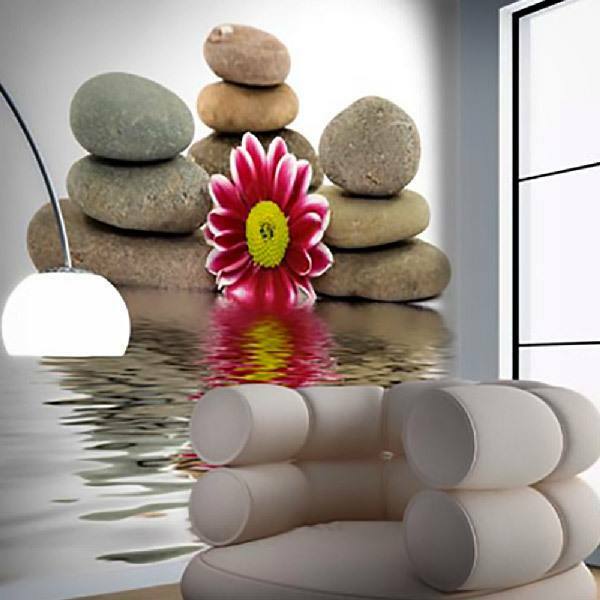 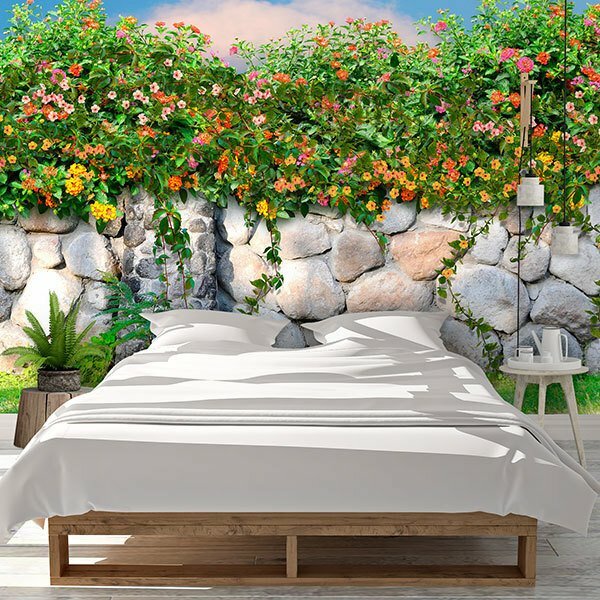 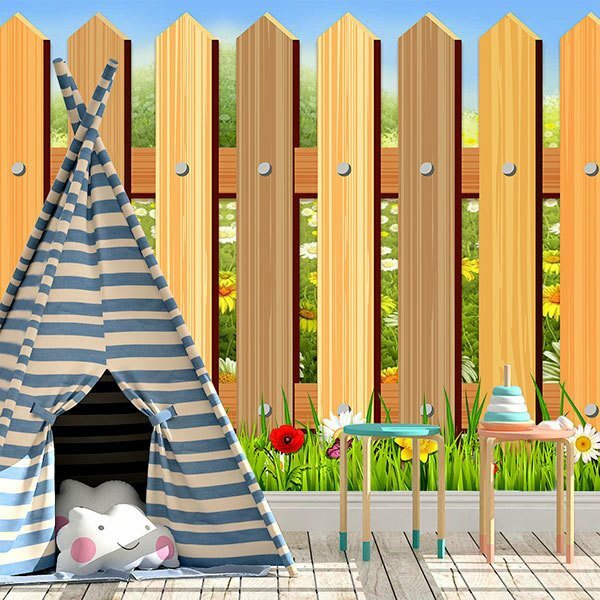 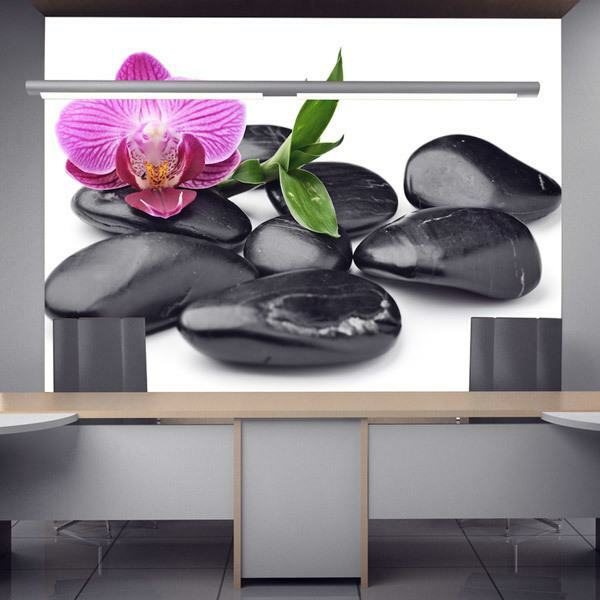 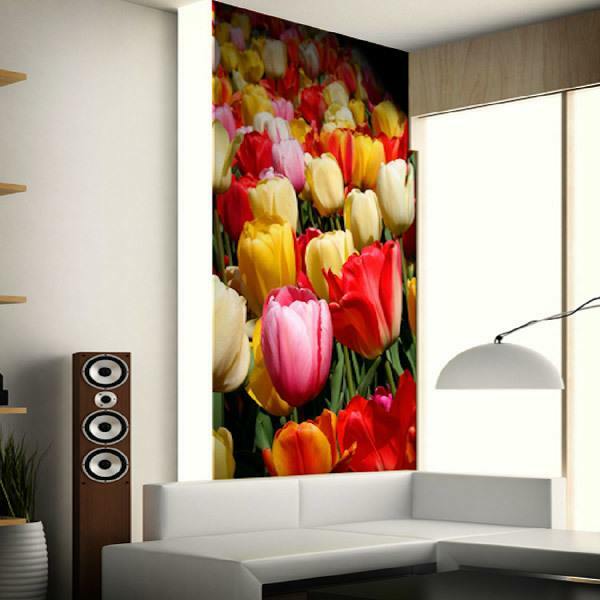 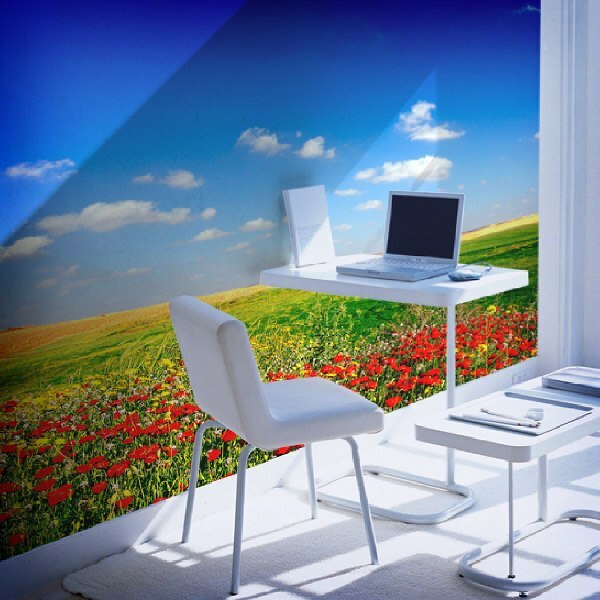 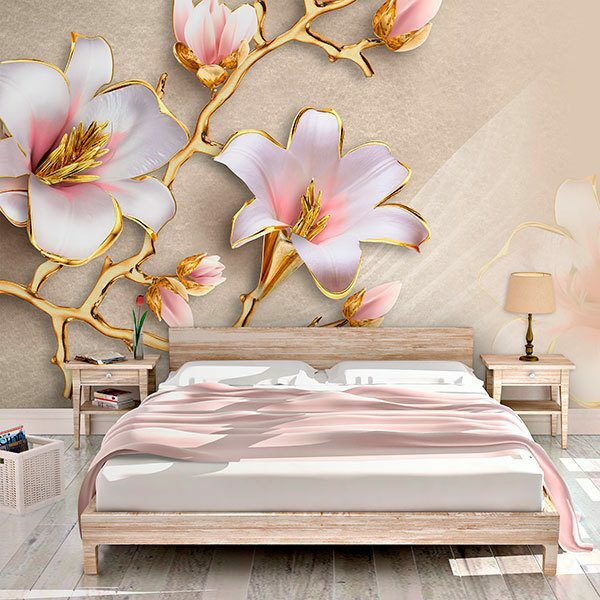 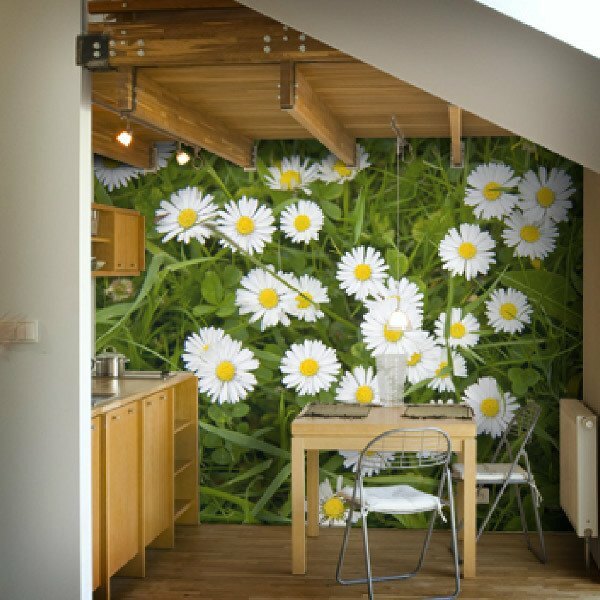 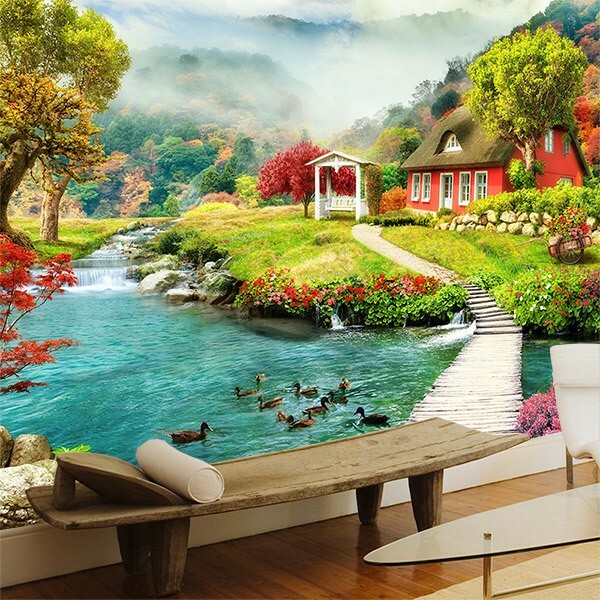 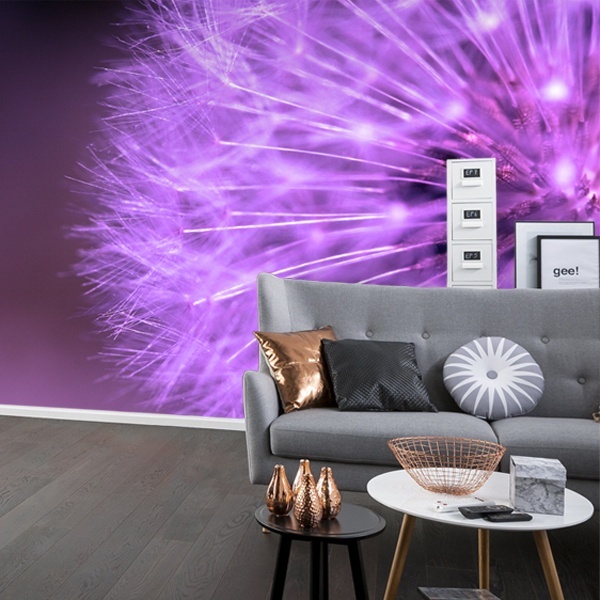 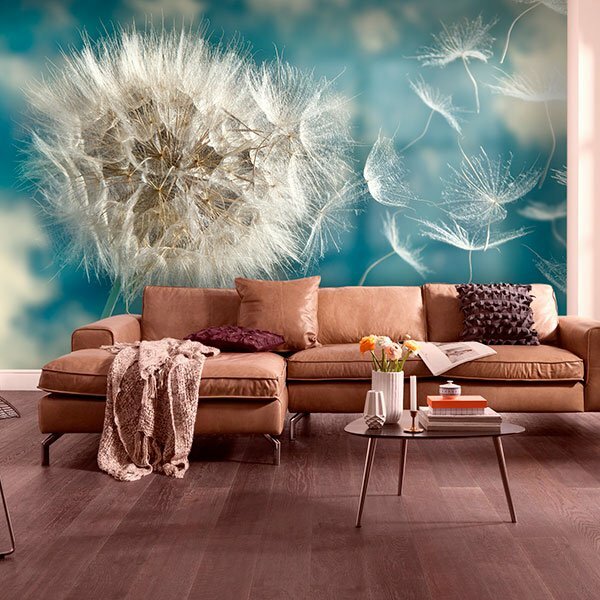 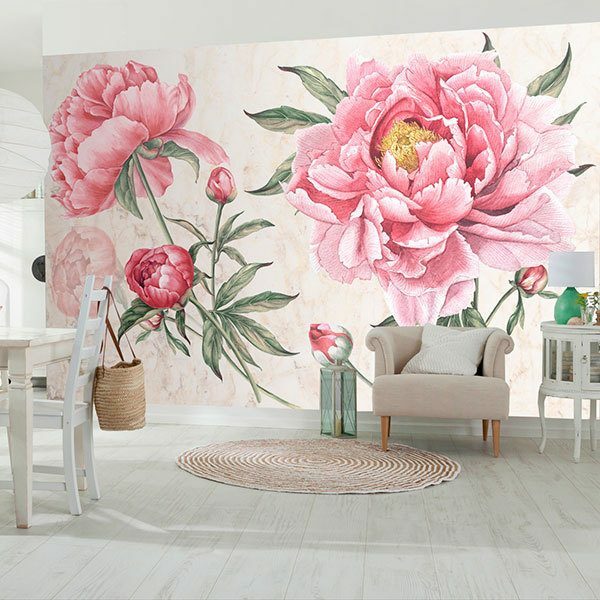 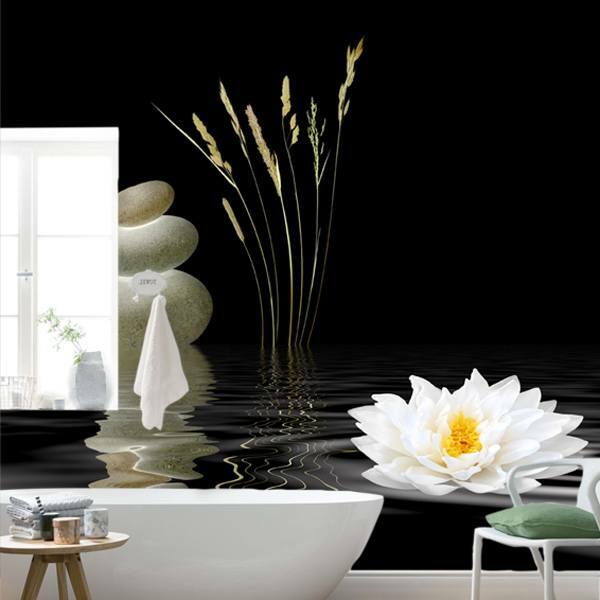 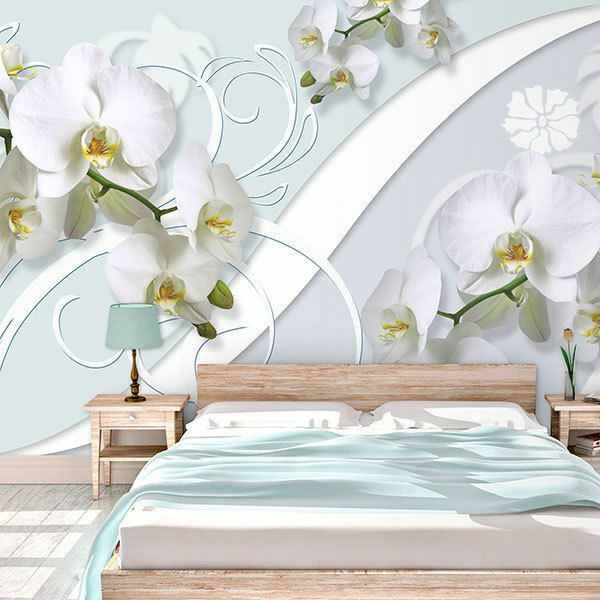 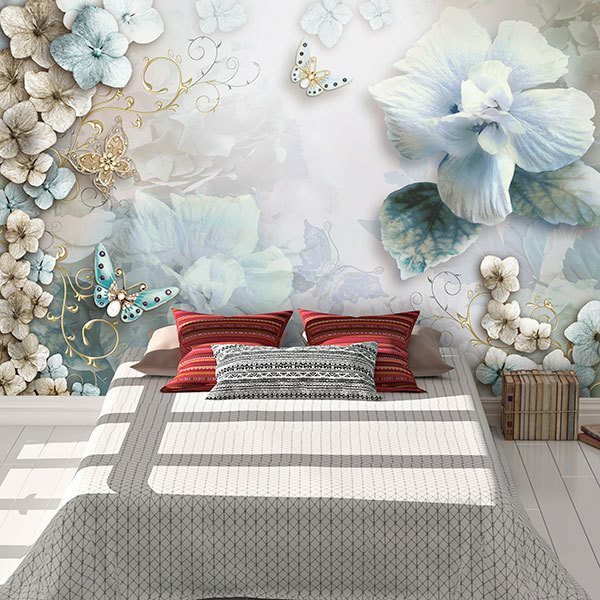 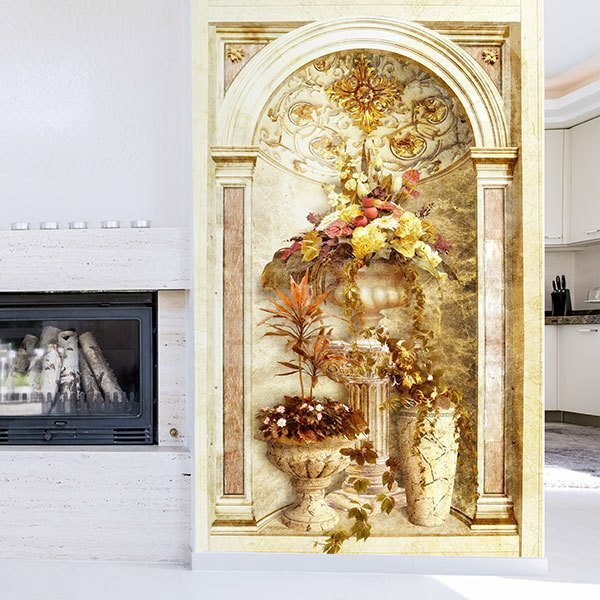 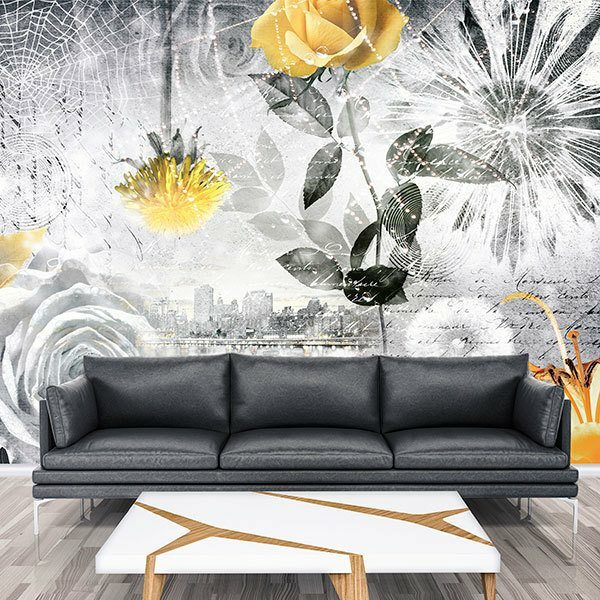 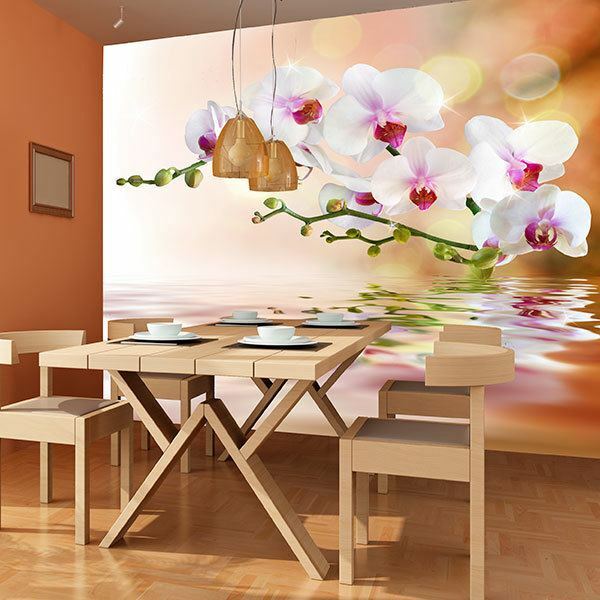 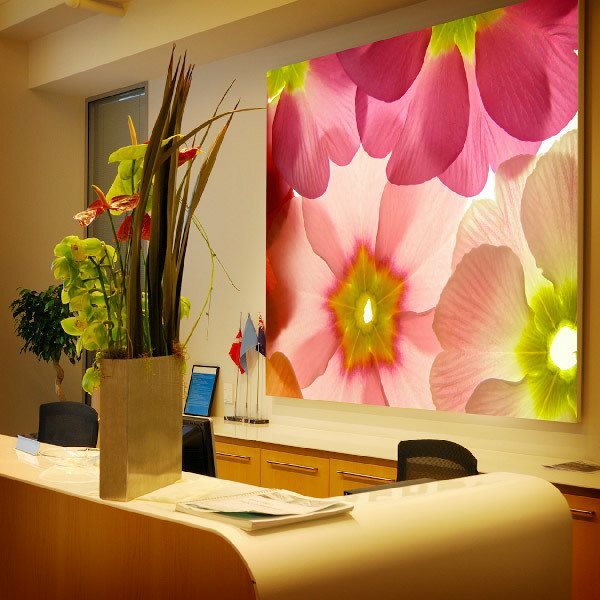 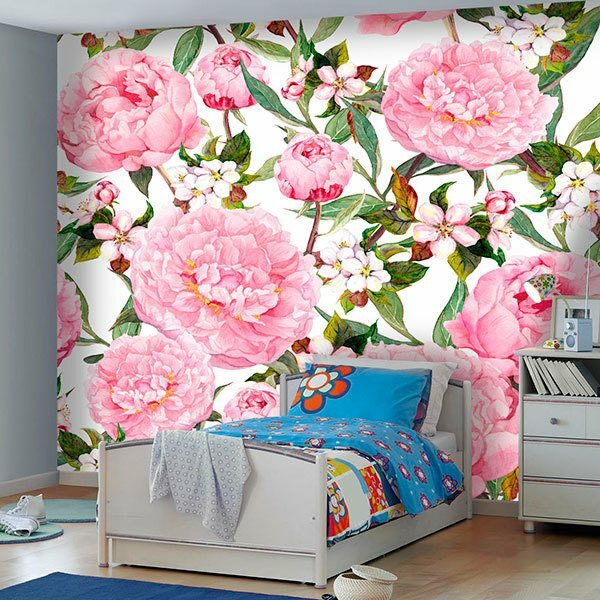 Surprise yourself with the wide range of wall murals of flowers that can turn your home into a fantastic place where nature reigns as if you were really in it. 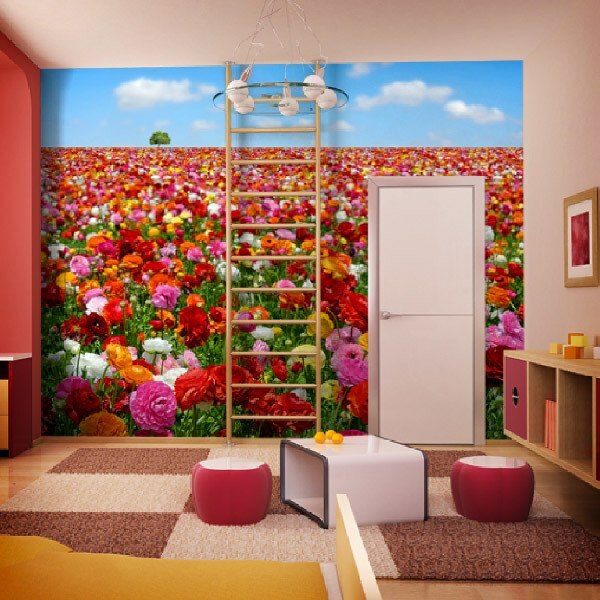 If you love flowers, here you will find the ideal image. 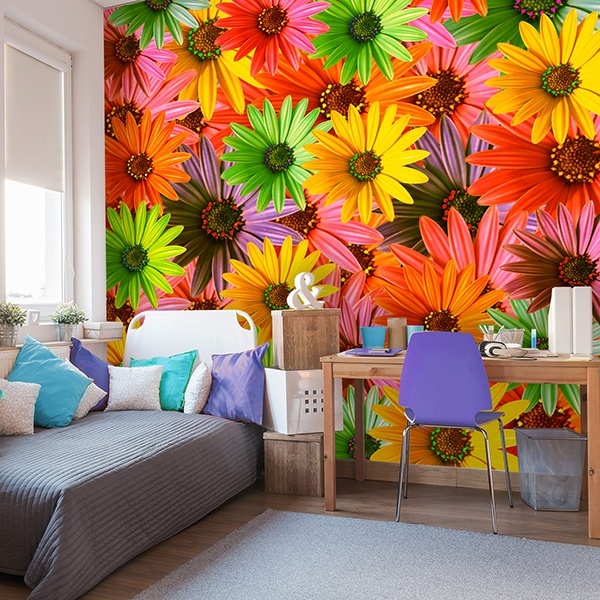 Daisies, roses, tulips, sunflowers or combinations of different varieties of flowers of the most intense colors. 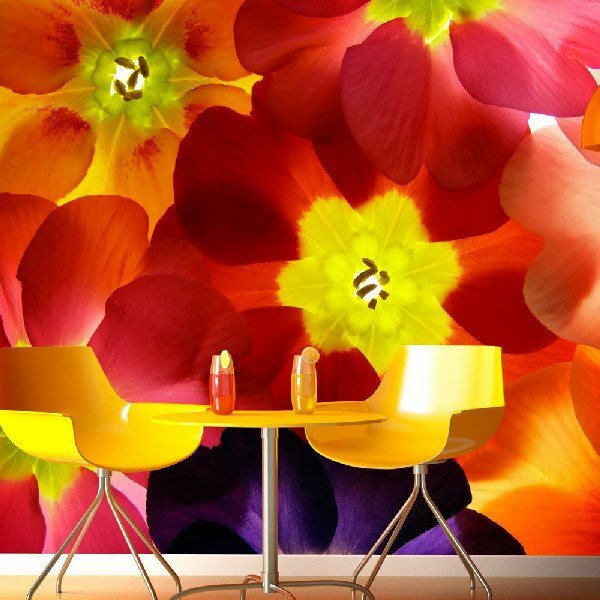 We have photographs of vibrant colors that will give warmth and harmony to the wall you decide to decorate. 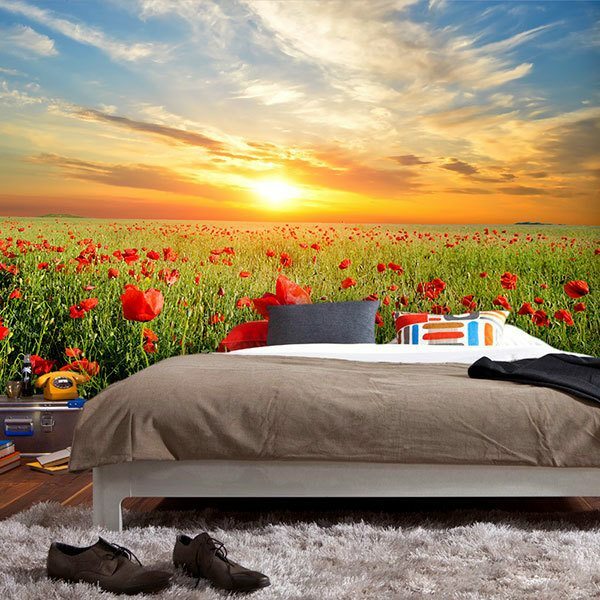 Choose your favorite flower and feel like you live in the country.